In this post, I will attempt to list down all officially announced Android smartphones that are powered by the new Qualcomm Snapdragon 710 processor. I will update this entry regularly or every time new devices need to be included in the list. What's so special about Qualcomm Snapdragon 710? 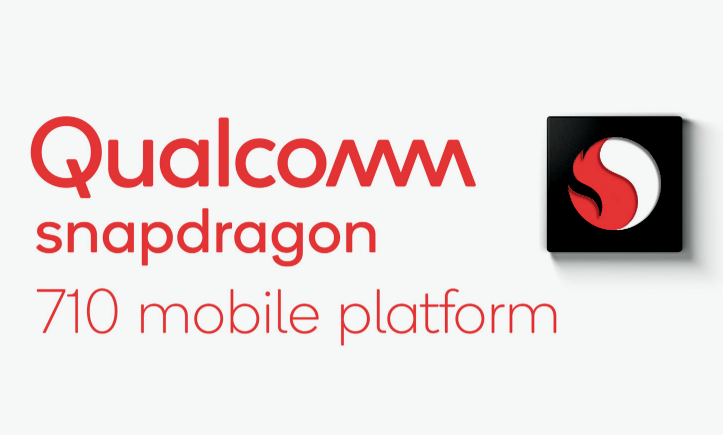 As its name suggests, Snapdragon 710 is positioned between the midrange 600 Series and the high-end 800 Series chipsets from Qualcomm. As such, it allows you to experience some top-notch features that the high-end line has - including energy efficiency, AI engine, support for Quad HD+ displays, and Accelerated EIS, among others - all while being more affordable. I'd say this chipset is going to be a game-changer in the upper midrange smartphone echelon as it will definitely save consumers from spending more than $1000 USD on a smartphone just to enjoy the latest mobile features. As of today - June 2, 2018, there's only one Snapdragon 710 handset that's been officially announced. Unveiled on Friday - June 1, 2018, the Xiaomi Mi 8 SE is the smaller and slightly less powerful version of the Chinese tech giant's 2018 flagship smartphone. Flaunting a glass-metal-glass sandwich design identity, this high-end model has a 5.88-inch FullHD+ AMOLED display with notch, MIUI 10 interface, Android 8.0 Oreo operating system, a 12MP + 5MP Dual Rear Camera module that's delivers virtual Bokeh Effect and enhanced low light performance, 20 MegaPixel front-facing camera with AI Beautification technology for selfies, 4GB and 6GB RAM options, 64GB of non-expandable storage, and a non-removable 3,120 Li-Po battery pack. 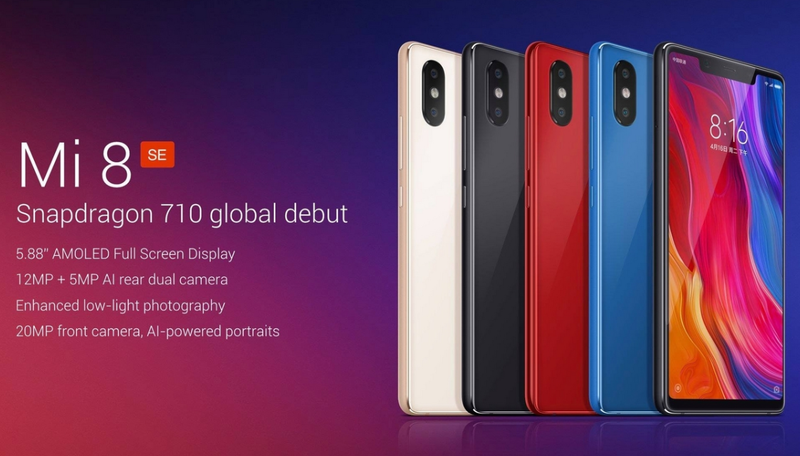 The Xiaomi Mi 8 SE dons an official suggested retail price of CNY 1,799 (or PHP 14,800 with current conversion) for the 4GB RAM variant and CNY 1,999 (or PHP 16,500) for the 6GB RAM version. 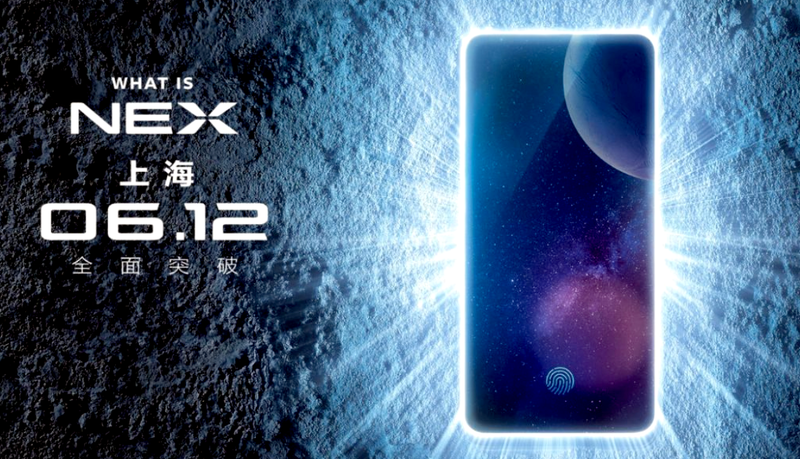 Apart from the Xiaomi Mi 8 SE, insiders say that the upcoming Vivo NEX S is also powered by the Snapdragon 710. So far, we know very little about this 2018 high-end Android smartphone but Vivo is already expected to introduce it on June 12, 2018. Alright! That's it for now. Stay tuned for regular updates to this TechPinas blog post.